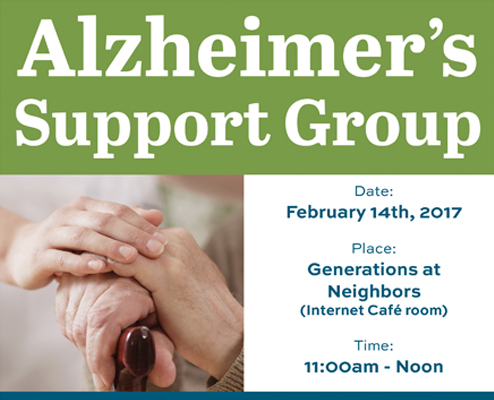 Generations at Neighbors is proud to host the first Alzheimer’s support group meeting at our facility on February 14th from 11 a.m. – Noon in the internet cafe. Join us as we discuss Alzheimer’s, your concerns and more. 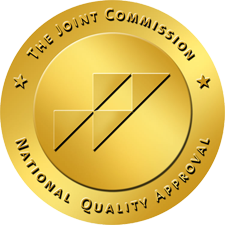 As a facility that specializes in dementia and Alzheimer’s treatment we support our residents, their families and the community. Collectively we can make a difference.